On June 27. On the main festival stage. For the first time in Ukraine. Incredible Canadian singer and pianist Diana Krall. All these years, according to festival polls, she was the most awaited headliner. She began studying the piano when she was four years old. Krall was still a teenager when she was awarded a scholarship to the prestigious Berklee College of Music in Boston. After two years in Boston, she moved to Los Angeles, where she met her first jazz heavyweights, including legendary bassist Ray Brown. In 1994, she signed with GRP and recorded Only Trust Your Heart, which featured Brown on bass. From this time begins the period of Diana Krall’s association with Tommy LiPuma (who has worked with everyone from Barbra Streisand to George Benson). LiPuma has produced most of Krall's subsequent albums for GRP, Impulse! and Verve. Krall grew increasingly popular. The album that put her over the top commercially was When I Look in Your Eyes. In addition to spending 52 weeks in the #1 position on Billboard's jazz chart, When I Look in Your Eyes won GRAMMY®'s in two categories, Best Jazz Vocal Performance and Best Engineered Album, Non-Classical, and received a GRAMMY® nomination in the Album of the Year category. The next album, The Look of Love, would also be an impressive seller and entered the TOP 10 pop charts in America - an unprecedented result for jazz music. To this day Diana Krall is the leading jazz singer and pianist of modern times. On the tenor saxophone in Diana Krall’s band will play Joe Lovano. For him, it will be also the first visit to Ukraine. 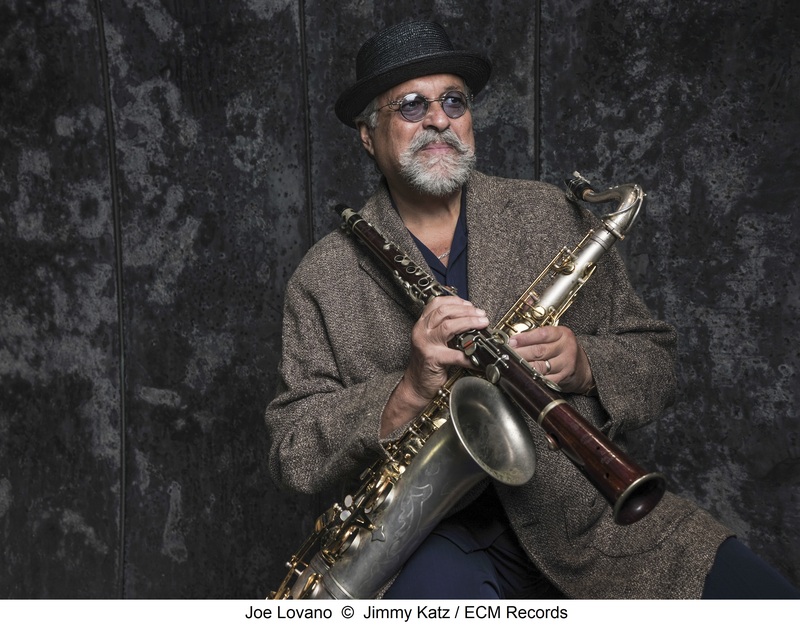 For many, Joe Lovano is one of the leading saxophonists of modern times. He is the owner of an amazing sound, the author of an impressive discography and a participant in many projects, including work with Paul Motian, John Scofield, Jim Hall, Hank Jones, McCoy Tyner and many other musicians. 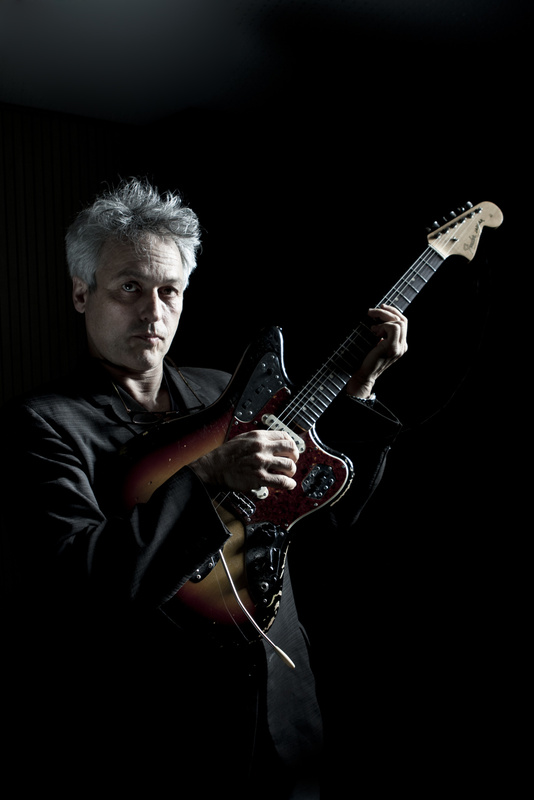 Unique guitarist Marc Ribot plays music ranging from free jazz to rock music. He often collaborates with projects of John Zorn, for several decades he has been a permanent guitarist for Tom Waits, played with Robert Plant, Elton John, Elvis Costello, Norah Jones and others. 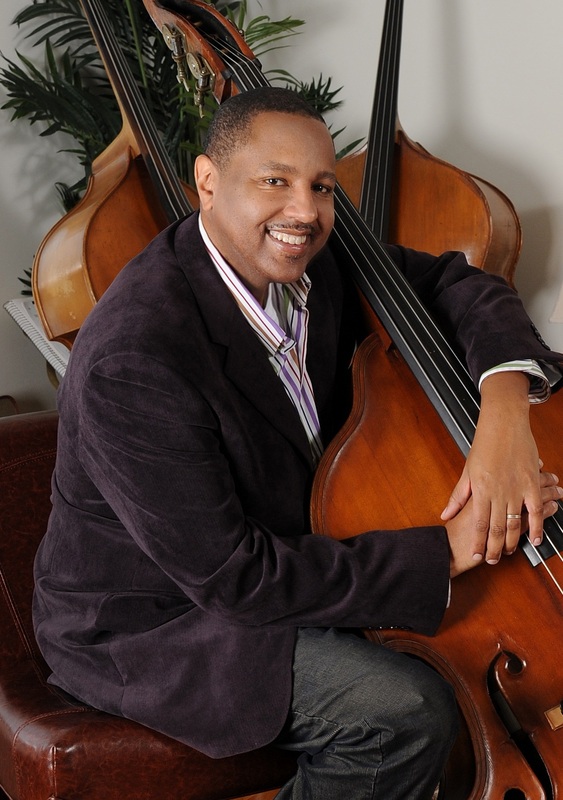 Robert Hurst proved himself as one of the leading jazz double bass players and composers back in the 1980s, due to his work with Wynton and Branford Marsalis, Chris Botti, as well as Sir Paul McCartney, Charles Lloyd and many others. He plays on over 150 different albums. Such works have brought him a number of prestigious awards, including seven Grammy Awards. 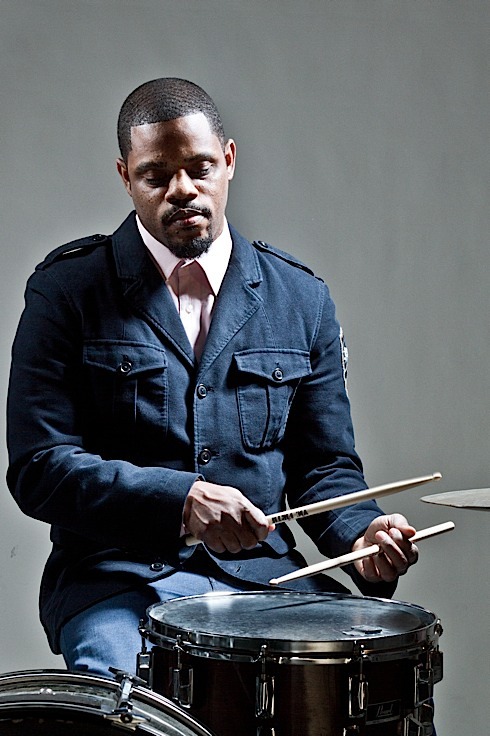 Karriem Riggins manages to combine the play with such jazz stars as Ray Brown, Mulgrew Miller and Roy Hargrove and producing rap and R’n’B artists.